So, I am overloading my computer and I got all my music on my Gogear...However, when I delete an album from my Comp and sync with the player, its gone from there as well... How do i stop this? Music can be deleted from your Kindle Fire by pressing and holding the title from the Device tab and selecting Remove Album/Song from device. Tap Yes to confirm you'd like to delete the song or album from your device. Music stored in Your Music Library cannot be deleted through the device. To delete music stored in your Your Music Library, visit www.amazon.com/musiclibrary. Have music on my device and wish to erase it. 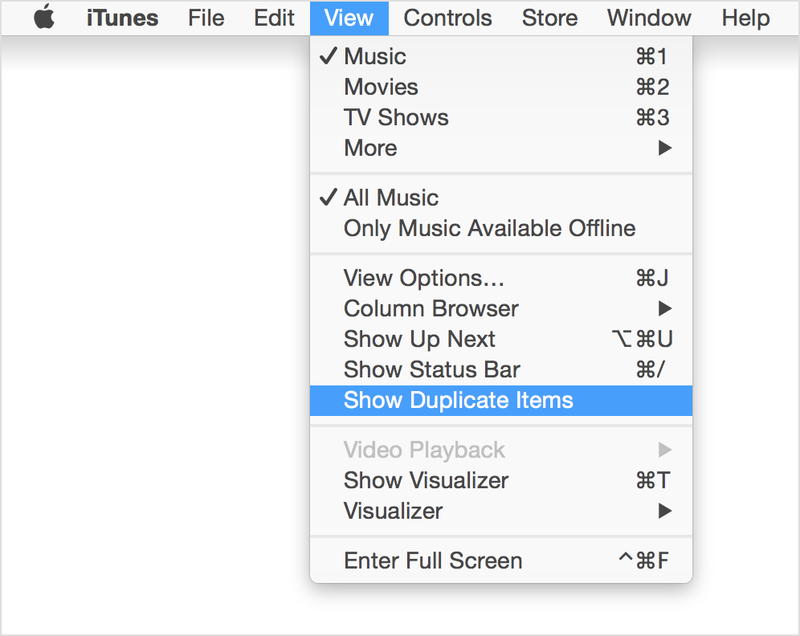 Plug into computer via USB, select SYNC option, You can select individual songs or albums for deletion. Simply right click on the song or album to be deleted and scroll down to the "Delete" option. Confirm to delete from library. Once unplugged it should let you know that the library was updated and go to the main screen. You can then just go through same process as you did the first time to add new music. Hope this helps. Should be a quick process. Itunes doesn't allow to trunsfer music from ipod to another computer. Thats why it erases all song that is not available on its library. How to put songs in this gogear mp3 player? Open Windows Media Player. Hit the "Rip" tab at the top and put in the CD(s) you want to record. You can put in as many as you have hard disk space for. Each one takes 3-5 minutes to "Rip". When you are through, you will need to plug in your player via the included usb cable. Let the computer "find" it. Then, you will go back to Media Player and hit the "Sync" tab at the top. When it comes up you will see a list of the all music you recorded. You can drag and drop music from the center column to the right column under where your device is listed. If you drag whole albums, whole albums will be transferred. Once you are done, hit the "sync" button at the bottom right and wait for the fireworks to end. The "syncing" process goes very quickly. Now play music! first go to computer, than you will see a gadget that says SanSa e260. u click on it. after that you will see pii nand so you will click on it. you will see a lot of folders which are : MUSIC, ALBUMS, PHOTO, PICTURES, VIDEO, after that you will click on the albums folder than you delete what you want.